Imagine how devastating it would be to lose your home in a fire. Now imagine not being able to rebuild it completely because you didn't have the correct amount of insurance. Selecting the proper amount of coverage is the single most important decision you can make with your Homeowners policy. Without it, you may not have enough coverage to rebuild after a total loss. This is called "insurance to value." Below are some explanations and tips to help you make the right choices for your needs - and remember, if you need help, I'm just a phone call away! 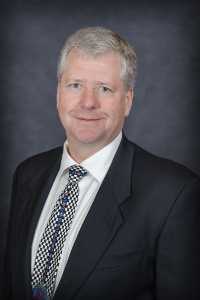 Insurance to value is the relationship between the amount of coverage selected (typically listed as "Coverage A" or "Dwelling Coverage" on your policy declarations page) and the amount required to rebuild your home. Insuring your home for anything less than 100% insurance to value could mean you wouldn't have enough coverage to replace your home in the event of a total loss. A home's market value reflects current economic conditions, taxes, school districts, the value of the land and location, and other factors unrelated to construction cost. The cost to rebuild your home is based only on the cost of materials and labor in your area. It is important that you insure your home based on its reconstruction cost, NOT its current market value. New-home builders typically build many homes at once, and solicit bids from various sub-contractors to receive the best pricing. Their business model is based on economies of scale. For example, they may purchase 20 bathtubs at once, securing a lower unit cost. These economies of scale don't exist when building a single home. Work with your agent to provide detailed information at the time of purchase to be sure that you receive a thorough and accurate quote. With winter weather upon us, it's important to check the fluids in your vehicle. 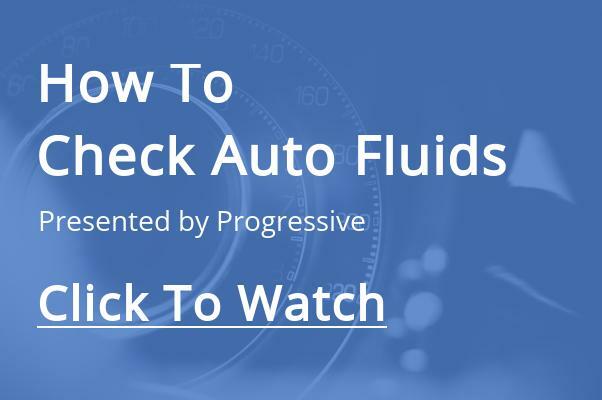 Learn the basics with this short video from Progressive. 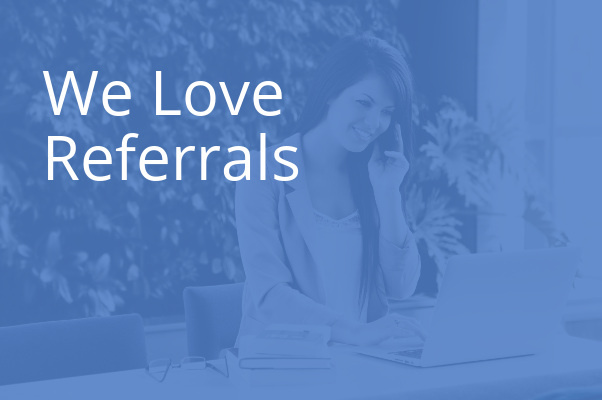 The greatest compliment is a referral. If you know someone who could benefit from my services, please send me their information or have them contact me.